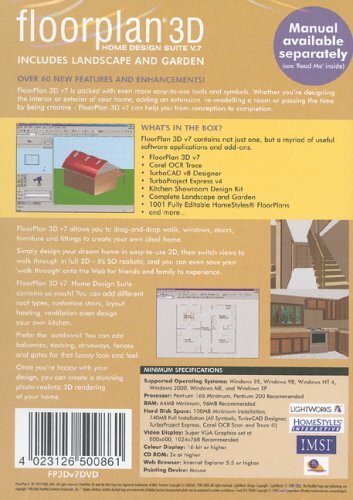 Includes over £70 of software FREE! 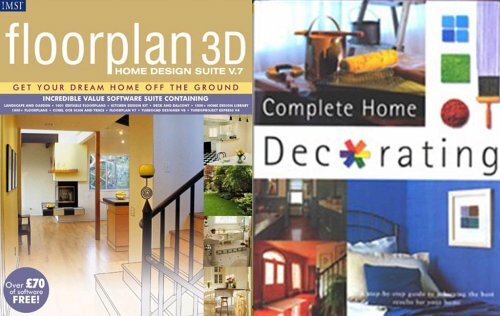 Get your ideas off the ground and design your dream home with the Floorplan 3D Home Design Suite 7.0 CD-ROM. 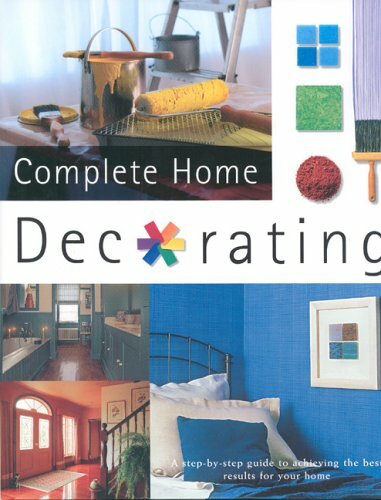 This program is for those designing the interior or exterior of their home, adding an extension or simply re-modelling a particular room. You drag-and-drop walls, windows, doors and furniture to quickly create the look you want and then you can call up a photo-realistic 3D representation of your designs to bring it alive. 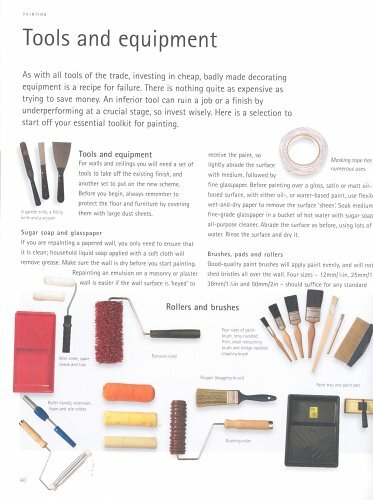 In theory this sounds a good way of seeing how your plans could work out before you give the builders the go-ahead but be aware that it may take a while to master the tools. You have to learn how to measure distances within your drawings and how to display and hide dimensions. 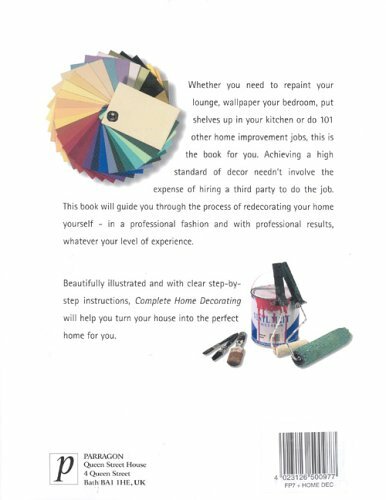 Still there is a good, thorough user’s guide that takes you through different applications (for example, how to insert and draw a wall). Using a cursor to create a wall is undoubtedly a lot simpler than using a pencil and a ruler and has the advantage of allowing you to easily delete any mistakes.